If you’re looking for a magical weekend adventure experience, Zion National Park might be the perfect place to explore. Embedded in beautiful majestic red mountains of Utah and clocking in at only around 10 hours from Los Angeles, it makes for an easy long weekend road trip. Lodging -There’s something for every traveler at Zion. If you like camping, it’s $15 a night and first come first serve. Reservation camping is available if booked months in advance. The unreserved and reserved spots all looked similar. If you’re more of the hotel type, the La Quinta has hot cookies upon check-in and a pool and spa. In the park, you can find Zion Lodge, which gives you more of a summer camp feel. The neat thing about this spots is no need to drive anywhere; camping trails are right outside the hotel. Shuttle transport around the park made it ideal to find new hiking trails. Nearby restaurants and shops are excellent for crystal gems and crafts shopping. 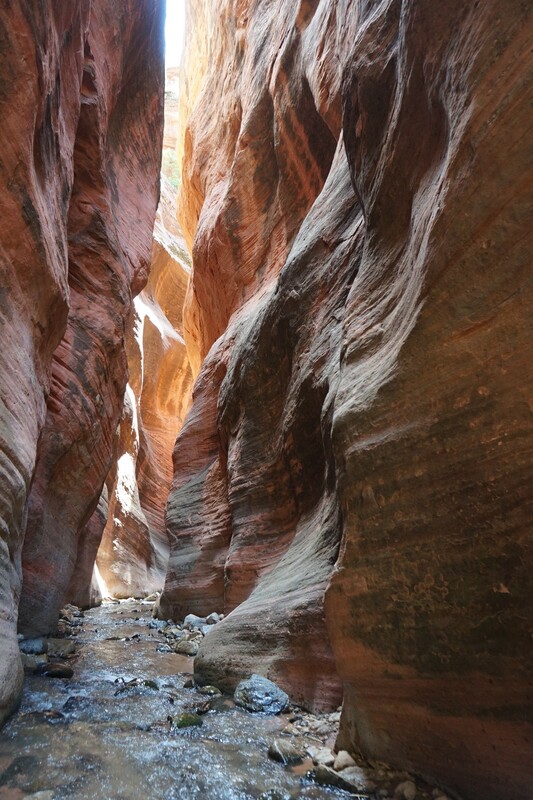 If you find yourself exploring Zion, the difficulty level in hikes does vary so use your best judgment. Check the weather for flash floods. Bring a ton of water and drink a lot of water to keep hydrated. Zion National Park was beyond beautiful.